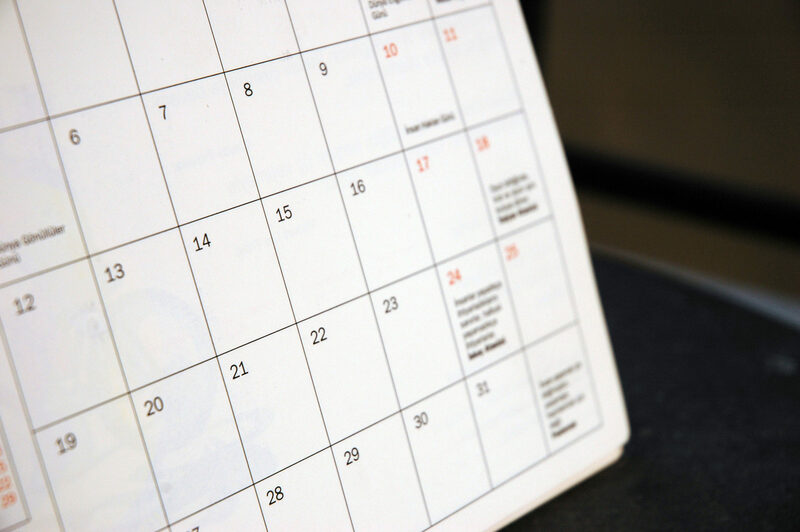 The TFSD Calendar Committee is currently working on a recommended school calendar for the 2019-2020 school year. This committee has representation from every building as well as parent representation. As a committee, we work hard to recommend a calendar that is in the best interest of students and meets the needs of parents and staff. Obviously, there is much give and take that must take place to make it all work out. The committee is once again asking for your input into the many decisions that must be made. Please take a few minutes to complete the following survey. Please be respectful and only take the survey one time.